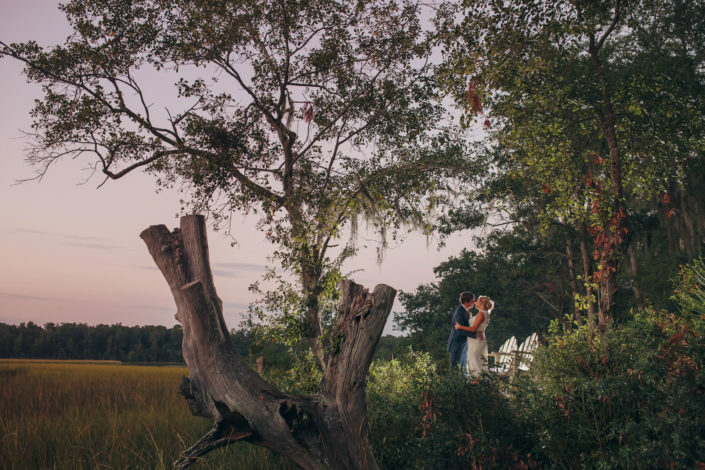 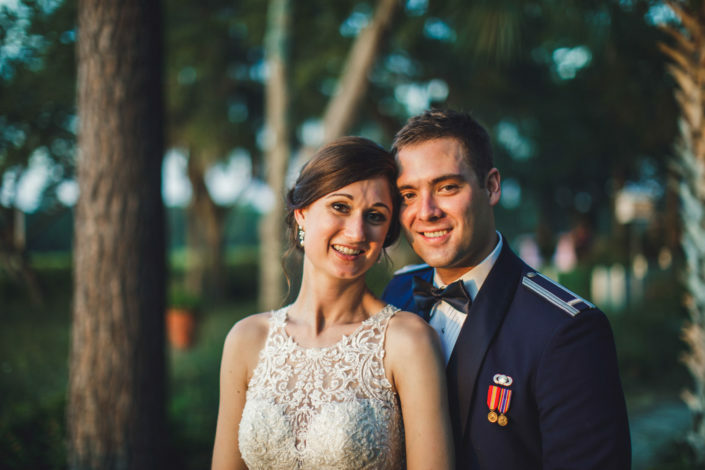 Creek Club at I’On is one of the foremost wedding venues in the entire Charleston area. 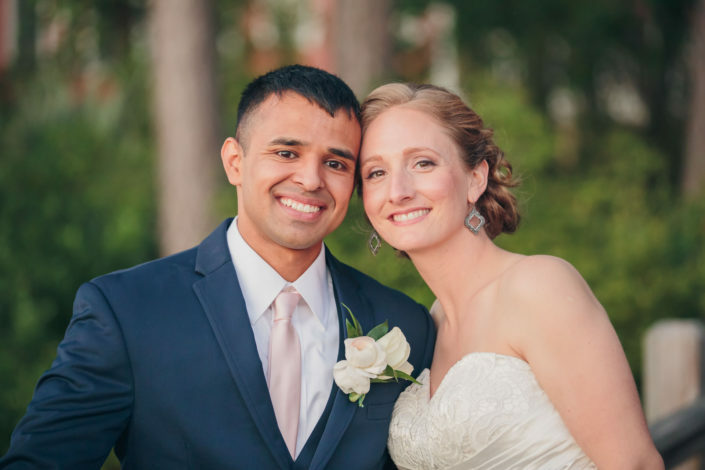 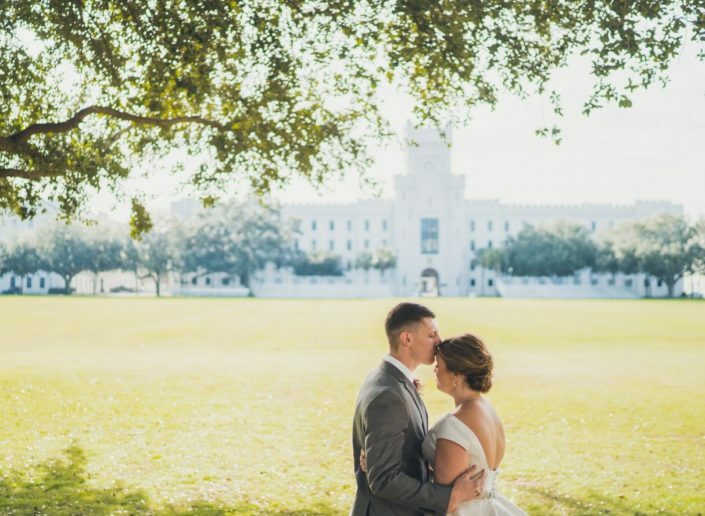 We’ve photographed many weddings there, and we never get tired of it. 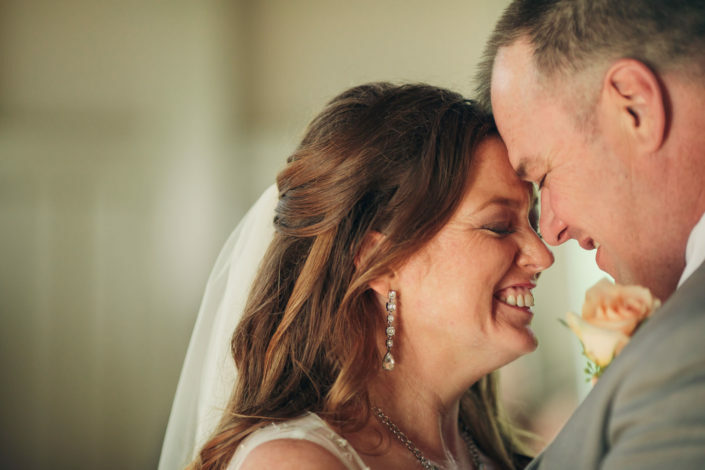 Views over the marsh, the pier, the veranda and the airy banquet hall are a perfect combination for a beautiful, simple wedding.